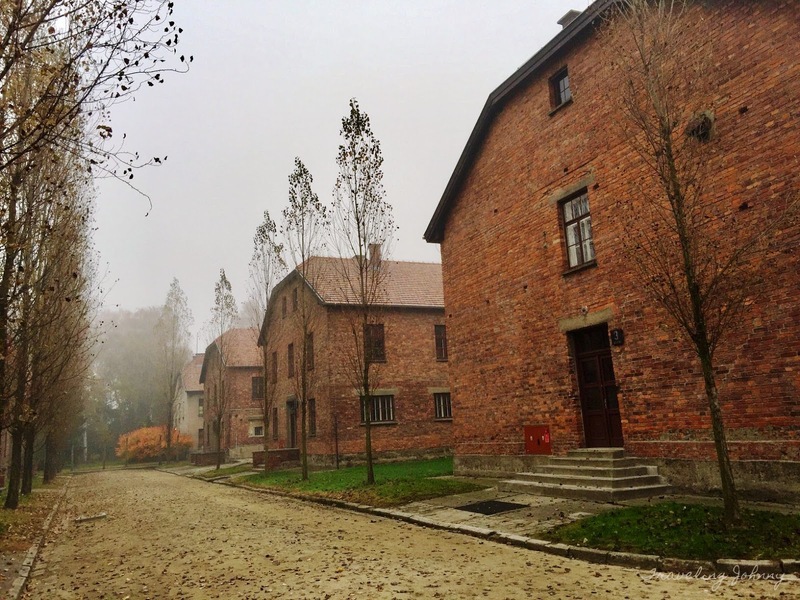 Soaring above its dark history, Poland has become one of Europe's most notable places. From its many medieval splendors to unusual sites like dragon's den and underground salt mine, and from magnificent churches and dreamy castles to bleak but historically-significant areas, Poland remains to be a beautiful, global destination that captures the interest of any traveler. The capital city of Poland is dotted with many wondrous sites, but the Old Town Market is a place you can't skip visiting. Known as the heart and soul of Warsaw, the Old Town Market is a vigorous square occupied by street vendors, cafes, galleries, and some of the city's top restaurants. This famous meeting point dates back to the 13th century, bringing lots of historical and cultural memories from the past. The square is surrounded by beautiful renaissance architecture that was once destroyed by German Army during World War II. It was then restored to its original appearance after the war and remains to be one of the most popular spots in Poland. 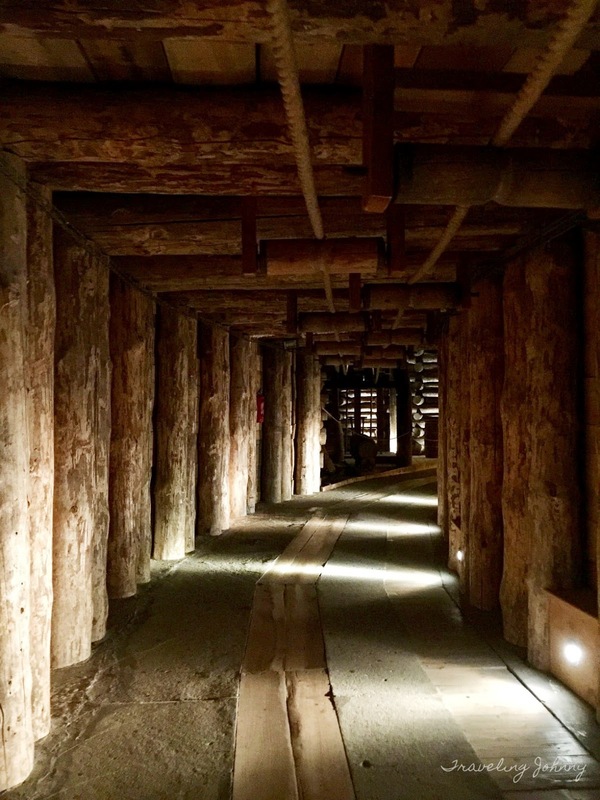 Let's take you to one of Poland's unique places, the Wieliczka Salt Mine. 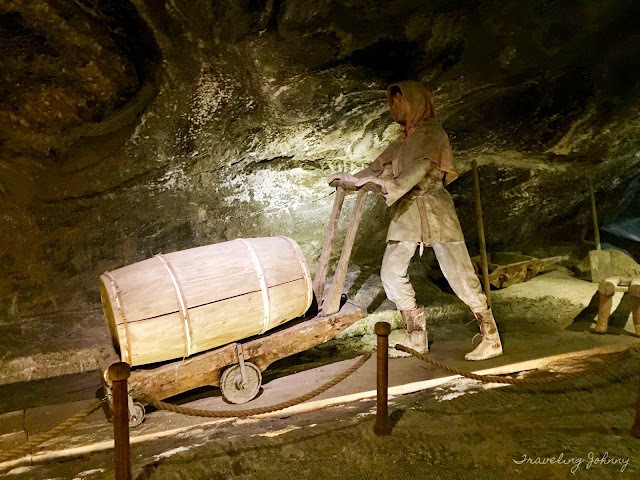 Here you'll be able to explore a labyrinth of tunnels built underground with over nine levels, showcasing magnificent, salt-hewn formations like chapels, altarpieces, chandeliers, statues, and monuments. This underground wonderland offers various expeditions that let you learn about the mine's unique set-up and backstory. Also, visitors can play a role of a miner, experiencing firsthand what it's like to work underground. A place you shouldn't miss, this destination is ideal for travelers of all ages. 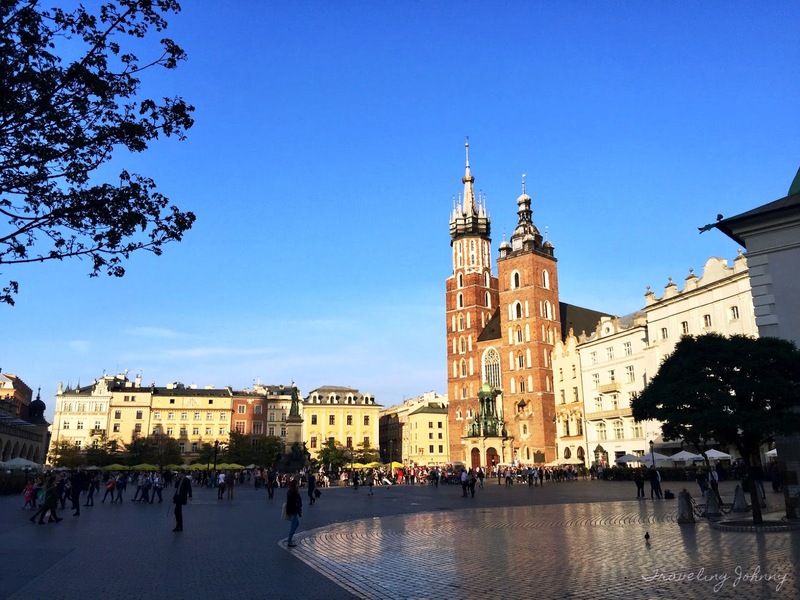 In Krakow, travel back in time as you explore the famous Main Square (locally known as Rynek Glowny), the biggest of its kind in the world, and the oldest in Europe. 12th to 13th-century architecture, churches, giant statues, Polish arts, and the first bookstore in the world are here and available for the public to see. This medieval square has so many sites and scenes that are enough to make your stay and exploration extra special. Poland is also known for its many sacred places. One of the most popular and most visited is the Monastery of Jasna Góra in Częstochowa, the home to the miraculous image of Our Lady of Częstochowa also known as the Black Madonna. Pilgrims from all over the world flock here to witness and pray to her image that has been placed in a gold frame decorated with hundreds of fancy gems, which stands on an altar of ebony and silver. 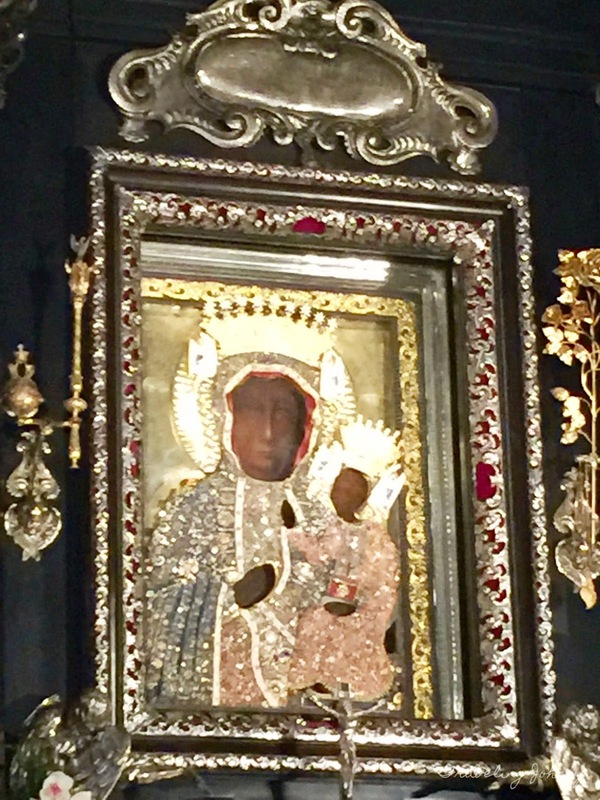 The Black Madonna can be seen every day between 5:30 am and 12:00 nn and from 1:30 pm - 6:00 pm. Warning: The following photos may bring sadness and be disturbing to some readers. 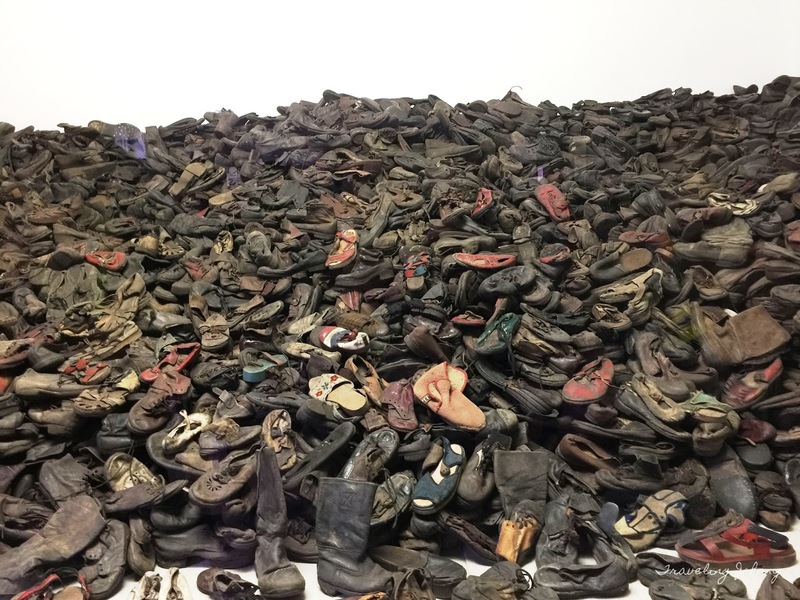 The Auschwitz-Birkenau is often associated with genocide and the Holocaust. It once served as a concentration camp and annihilation site of approximately 1.5 million European-Jewish people during the World War II. 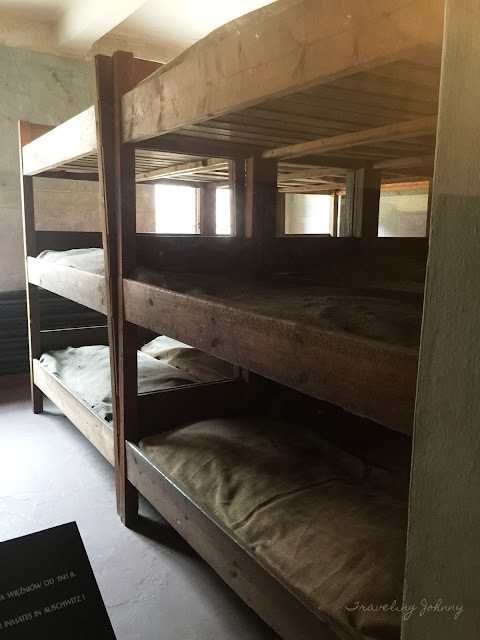 The place has been well-preserved and is open to the public, allowing visitors to say silent prayers and reflect on the immense horrors that happened during the Holocaust. These are just a few of the country's best and highly moving destinations one should look forward to when visiting Poland. There's definitely more to discover! 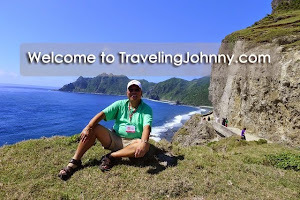 Until then, this is your friendly global traveler, Johnny. See you out there!